Here is a list of useful websites for EAL pupils. You can search under the different levels of English, Primary, Secondary etc. If anyone has any sites that they think would be useful additions, please contact the EAL team to add them, thanks. The following sheets support staff involved in enrolment of EAL pupils into the school. A number of EAL resources to support French speakers. Arabic, Chinese, Farsi, Gaelic, Hindi, Latvian, Lithuanian, Polish, Portuguese, Punjabi, Russian, Slovakian, Tagalog and Urdu. 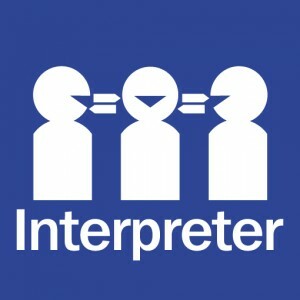 If you need to access Interpreting and Translation Services just click on the picture box for further information. 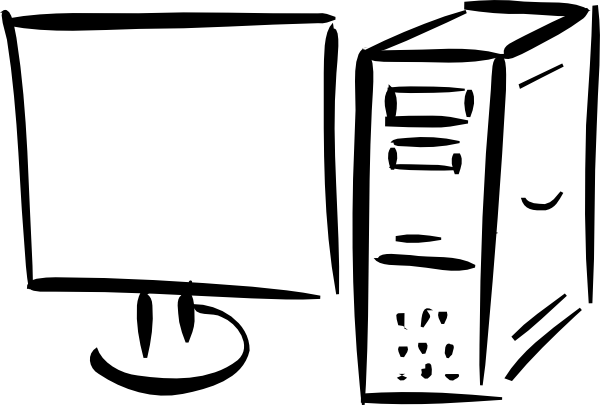 You will be directed to the Highland Council Intranet and so if using a machine outside Highland Council establishments you will need to use your User Name and Password to access it as it is for Highland Council Users only. These useful resources from Bracknell Forest EAL and Diversity Team at Bracknell Forest Council give schools basic phrases in different languages in PDF format for use with pupils and parents. 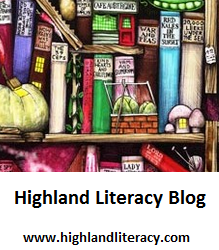 They can be used for new arrivals or for checking understanding for New to English pupils. 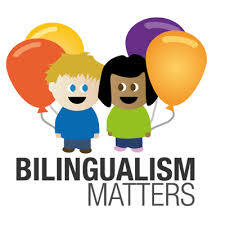 Some teachers and pupils may simply be interested in them to celebrate different languages as well. Click on the language to download….